The touchscreen Edge 810 is designed for the cyclist who wants it all — navigation and advanced training capabilities in 1 device. 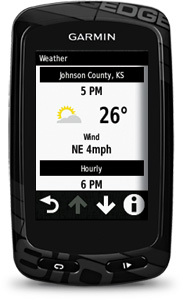 It offers connected features¹ through your smartphone, including live tracking, social media sharing and weather. 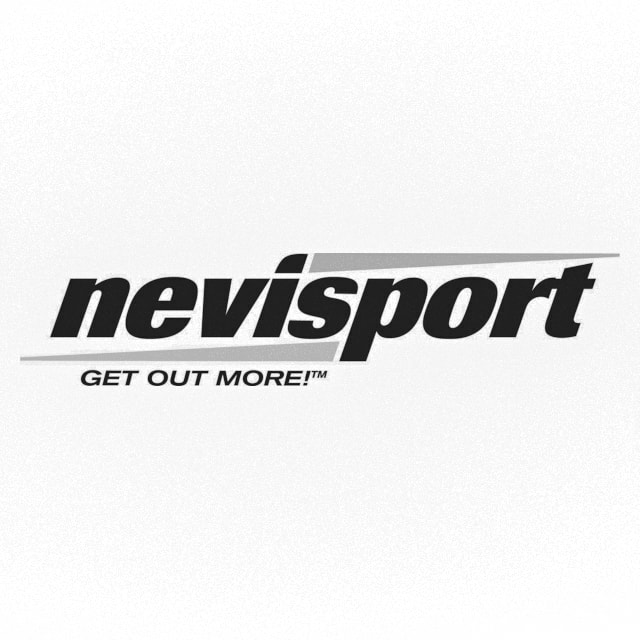 The 810 is compatible with optional detailed street or Ordnance Survey® maps, so it can guide your ride for touring, commuting or extended activities where you might need onboard maps and navigation. Because it's GPS-enabled, Edge 810 provides accurate data and navigation capabilities, anywhere in the world. In addition to the mapping capabilities, Edge 810 records your distance, speed metrics, ascent/descent, grade and more. It's also compatible with ANT+™ sensors that measure your heart rate², speed/cadence² and power³. The activity profiles feature allows you to customise data fields and device settings based on cycling activity, such as road, mountain or touring. Switch profiles with a simple swipe of the touchscreen and your device will be set up to show the data you need for that ride. Edge 810 offers a suite of connected features when paired with your smartphone (Apple® or Android™) and the Garmin Connect Mobile app. This allows you to gain comprehensive, accurate ride data from a dedicated device, while saving your phone battery. Edge tracks the data and sends it to your phone using a Bluetooth® connection. Stay connected and share all the details of your ride with friends, family and your social media contacts. 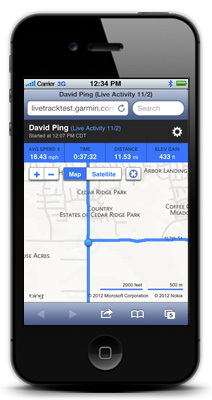 You can post an update immediately after your ride or race with details from your completed activity. You'll create your posts via your smartphone, and the ride data's already there, thanks to the interface withGarmin Connect Mobile. Get real-time weather conditions, forecasts and alerts directly on the Edge 810 when it's paired with your smartphone and the Garmin Connect Mobile app. This feature is useful for extended rides, and it lets you keep your smartphone safe and dry, while the weather data you need is at your fingertips. Now you can instantly store, share and analyse every detail of your ride. The Garmin Connect Mobile app allows for wireless uploads of completed activities from your device as soon as you finish recording an activity. You choose whether activities are automatically or manually uploaded. 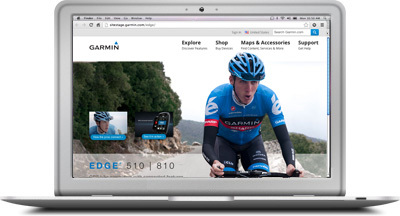 Once your ride has posted to Garmin Connect, your own connections can view them. You can also search your courses and workouts4 stored at Garmin Connect, download to your smartphone, then send directly to your Edge 810 — wirelessly. You can then navigate to the start of the course and use the Virtual Partner® feature on your Edge to race your previous activities in real time. There's no better bike computer to guide your ride. Edge 810 is rugged, waterproof and has a 17-hour battery life. The touchscreen is easy to operate, even with a gloved finger and when wet. Mounting options include a new out-front mount² for heads-up positioning and a standard quarter-turn mount.